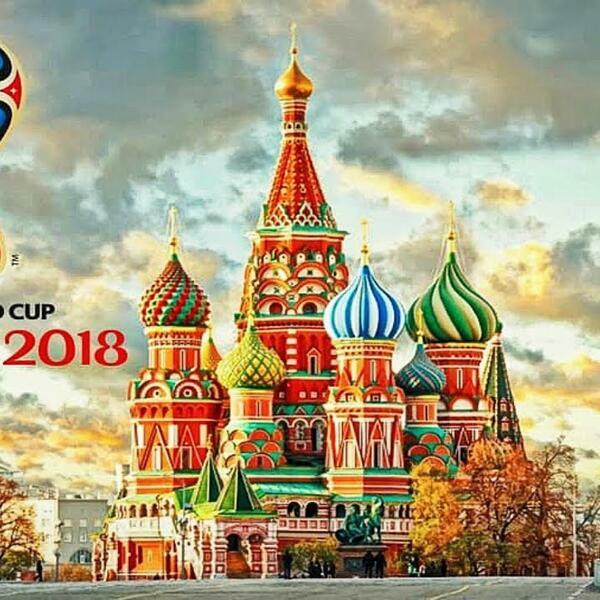 Stel is joined by three world football experts in this monumental World Cup preview show. South American football journalist Simon Edwards, African football expert Joseph Lasore and world football specialist Chris Andre discuss the 32 competing nations, delving into their star players, strengths, weaknesses and what to expect. An episode you don't want to miss!